Update - December 12th, 2015 2:55 pm: Thank you to the several readers who sent me the evidence I needed to further vet this story. 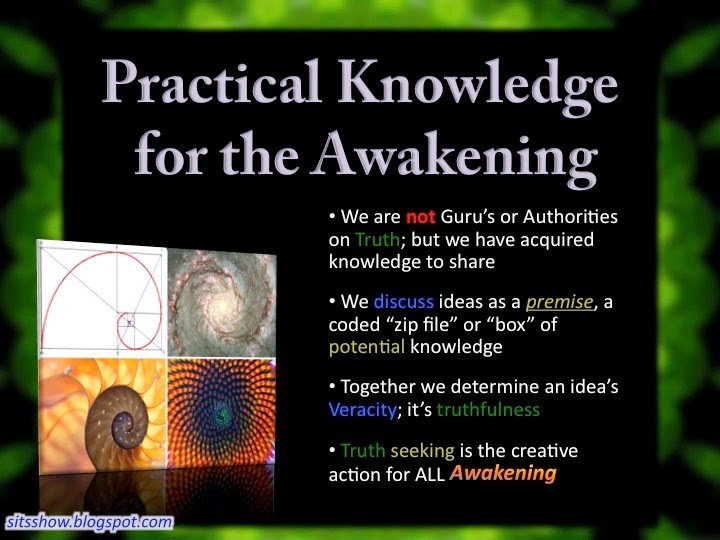 This is part of what makes SITS so special because it is a community of individuals seeking to discover the truth. 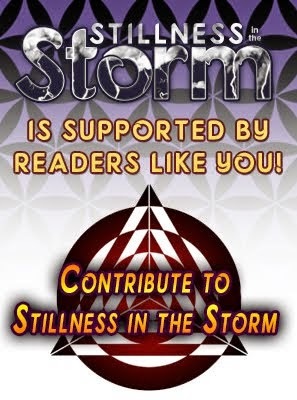 And I can hardly claim to be cognizant of all the facts, as such receiving information from the readership is essential. Apparently the Stanley Kubrick Interview, linked below in full, is a fake. This is based on an outtakes video, wherein the director off camera coaches a Kubrick look a like named Tom on what to say. 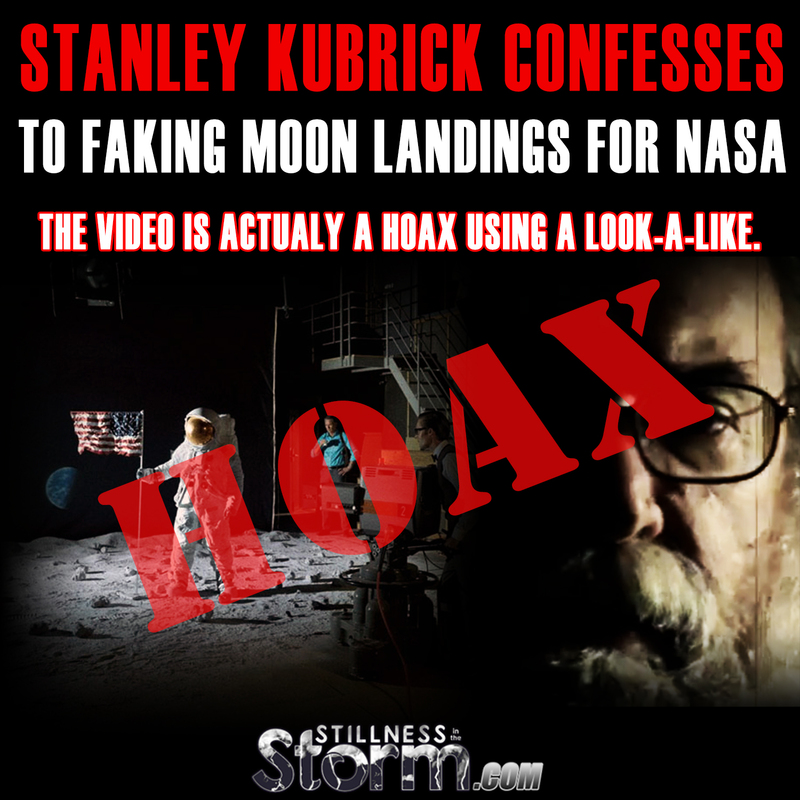 For clarity, the alleged Stanley Kubrick confession is NOT real, it is a hoax. Here is a video confiring that the interview is a hoax. Original introduction altered for accuracy. The Moon landings being faked is probably one of the most well-known conspiracy topics. For the uninitiated, it provides a source of amusement and ridicule directed toward one who would consider such a thing. But, for those well versed in the topic, there is a preponderance of data to suggest that the Moon landings were, in fact, faked. Stanley Kubrick is a revered filmmaker from the mid 20th century, cited by some researchers as being the Director who faked Moon landings. Up until recently, this was nothing more than legend and rumor, but in the following interview, he allegedly admits participating in the faked Moon landings. But as I learned later, this is actually an actor named Tom. The hoax claims that on March 1999, Kubrick was interviewed by filmmaker T. Patrick Murry three days before his death. Murry was forced to sign an 88-page Non-Disclosure Agreement, agreeing to keep the interview secret for at least 15 years. The actor also says that Kubrick's last film, Eyes Wide Shut, was a film set in the sexual underground, but was really all about secrecy. I also suspect that flat Earth proponents, a theory based on the premise that all NASA information is fake or contrived, will hold Kubrick's alleged admission up as proof of the theory's validity. As damning as the alleged statements are, this is not positive evidence of a non-spherical earth, to be clear. Of course, there is already plenty of reasons to question the American-led space agency NASA, which has essentially served as a type of cosmic propaganda machine for over 60 years. The video interview and transcript is presented in full below. I will maintain the below material for reference. Again the following is a hoax; this is not actually Stanley Kurbrick being interviewed. 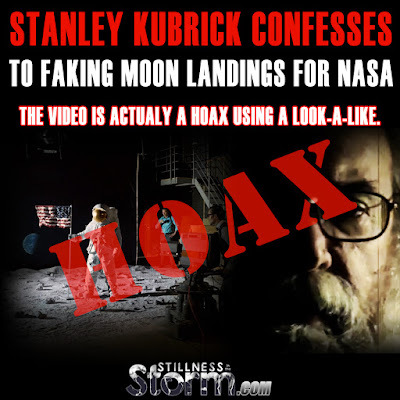 Stanley Kurbrick Hoax Video from Lee Canady on Vimeo.